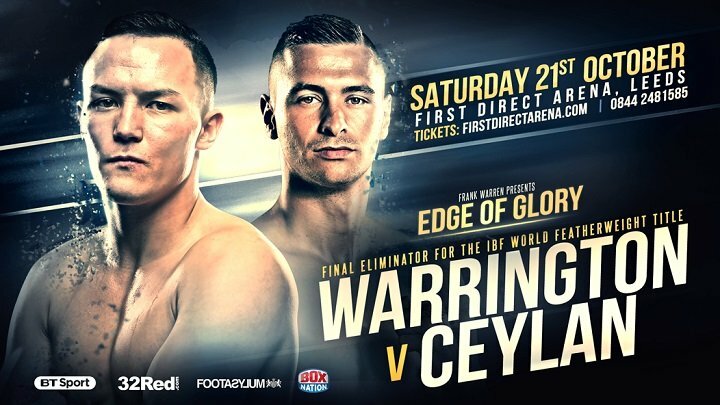 Josh Warrington takes on undefeated Dane Dennis Ceylan in a Final Eliminator for the IBF Featherweight World title at the First Direct Arena on Saturday 21st October, live on BT Sport and BoxNation. 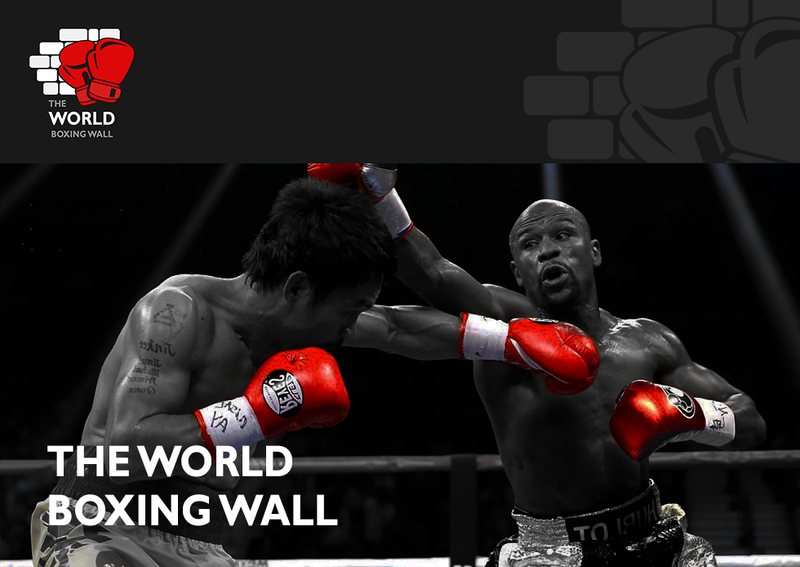 The Leeds hero (25-0, 5 KOs) is within touching distance of forcing a dream World title showdown with bitter rival Lee Selby. Former European Champion Ceylan (18-0-2, 8 KOs) has his sights firmly set on World title honours but must overcome his toughest career challenge to date in the undefeated Warrington if he is to set-up a clash with Selby. WATCH THE EPIC JOSH WARRINGTON PROMO NOW! Undefeated Midlands Area Super-Featherweight Champion Lyon Woodstock takes on Southern Area Champion Craig Poxton in a guaranteed barn burner. A stellar undercard also features British Middleweight Champion Tommy Langford (18-1, 6 KOs); former Commonwealth Games bronze medallist and GB squad standout Sam Maxwell (Super-Lightweight, 3-0, 2 KOs); Bradford Welterweight Darren Tetley (14-0, 5KOs); Chapel-en-le-Frith Cruiserweight Jack Massey (12-0, 6 KOs); Doncaster Featherweight Reece Mould (6-0, 2 KOs); Leeds Flyweight Jack Bateson (1-0, 1 KO) and the professional debut of Leeds fighter Jack Daniels.